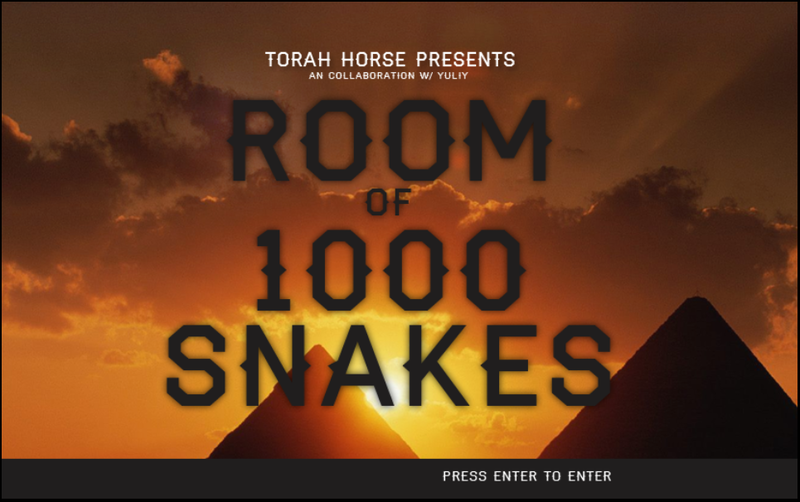 Go here and play Room of 1000 Snakes. Play it with headphones on. It is the best game I have played in a very long time. When the snakes appeared I just started laughing uncontrollably. Ben Esposito and Yuliy made this. This entry was posted in Video Games and tagged indie, room of 1000 snakes, video games. Bookmark the permalink.